The promotion of prescription drugs is a complex endeavor. 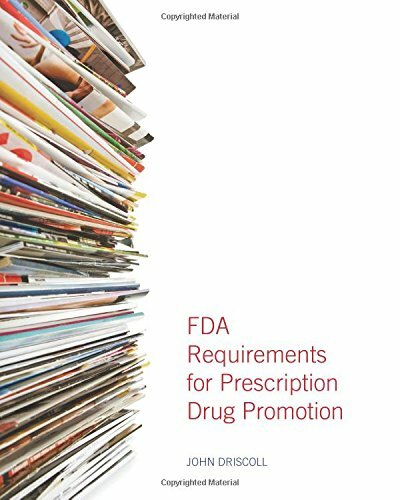 Synthesizing all the publicly available information on FDA's requirements, including its extensive history of enforcement letters, this RAPS resource can help regulatory professionals at all levels of their careers. This guide can also be used as a resource for others within the industry involved in the commercialization of prescription drugs.